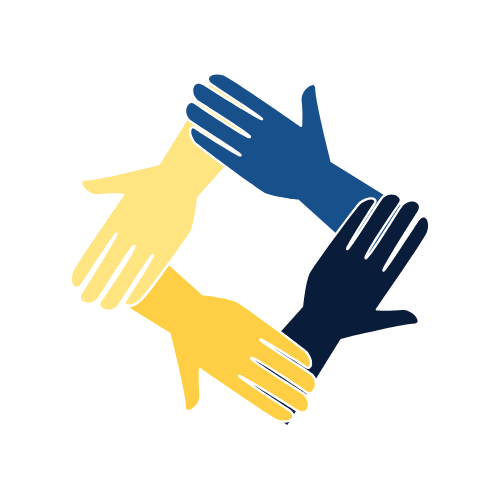 We depend on the support from individuals, foundations, and organizations, like you, to meet our mission. Learn more below about the ways you can support the Savannah Chatham Authority for the Homeless. 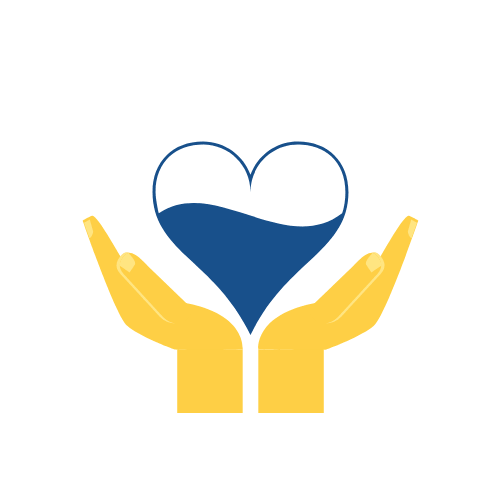 Your financial support makes a huge difference in the lives of homeless men, women, and children living throughout our community. The Chatham Savannah Authority for the Homeless is a 501(c)(3) organization so all donations are tax deductible. Donated supplies are always appreciated. Please call or message us if you would like to donate supplies. Our staff are knowledgeable about what supplies are needed in each of the homeless camps. Please do not deliver supplies to the homeless camps. Although well-meaning, this practice often leads to unneeded donations becoming part of an overwhelming garbage pile-up within the camps. Advocacy is defined as public support for a particular cause. 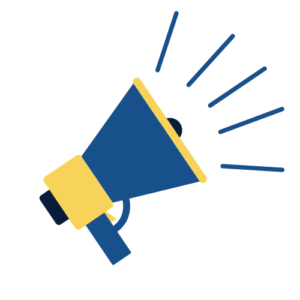 Learn more about homelessness in our community so that you can be an informed advocate. 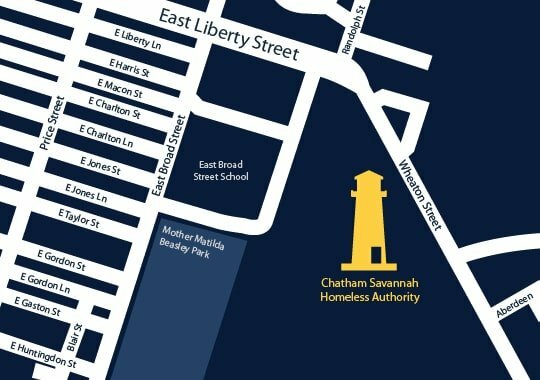 Consider joining the Chatham Savannah Authority for the Homeless Board. We are always looking for leaders with creative ideas for addressing homelessness in our community. Educate others about this complex and challenging issue. 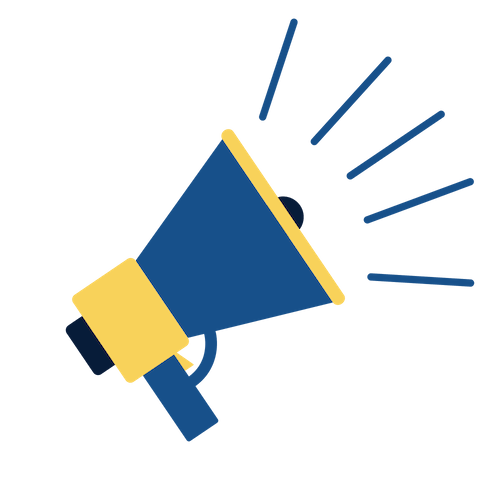 Share information with your friends and families or have us come speak to your group about the homelessness issue in Chatham County. We have volunteer opportunities that arise throughout the year. Message us today to learn more or to be added to our volunteer list.